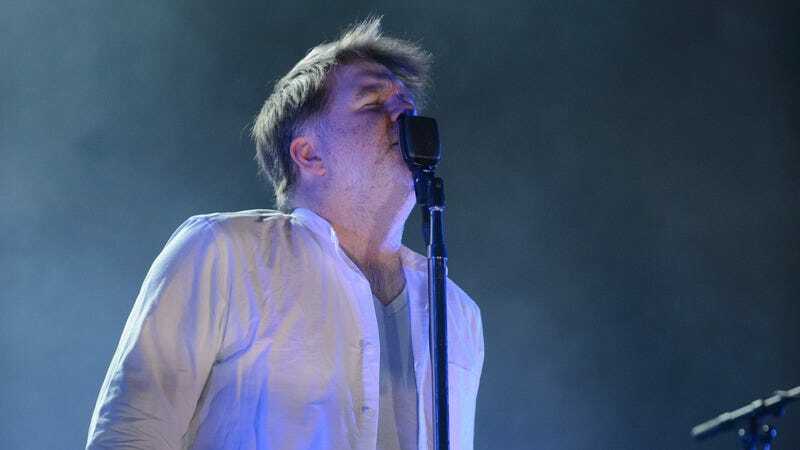 LCD Soundsystem frontman James Murphy has apparently gotten a little impatient with his own self-imposed timetable; Stereogum reports that the first of the two songs Murphy promised fans he’d release at midnight tonight is already out in the wild, courtesy of a broadcast on BBC Radio 6. The radio network played most of “Call The Police,” a laid-back track with darker political overtones, earlier tonight. If you’re the kind of LCD Soundsystem fan who’s been tracking the hours until the tracks released, you can listen to it below; meanwhile, the other song, “American Dream,” is apparently sticking to its midnight appointment. The actual album, which still doesn’t have a name, will be out some time in the near future, according to Murphy. The band is scheduled to play Saturday night on SNL.